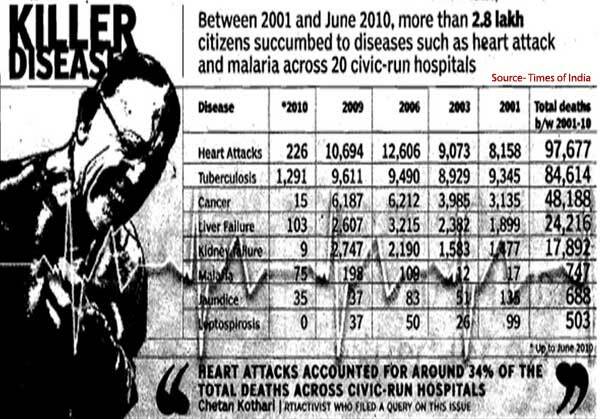 Civic run Hospitals in Mumbai have compiled data for 2001- mid 2010 period and 97677 persons died during this period due to heart attack/ailments. This is 34% or total deaths across these hospitals over the period. According to Dr Brian Pinto, another authority and affiliated to Holy Cross Hospital the reasons for heart attack can be. 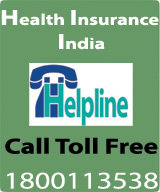 Costs related to hospitalization due to heart ailments in good hospitals are high and may be in the range of Rest. 1.50 lakhs to Rs. 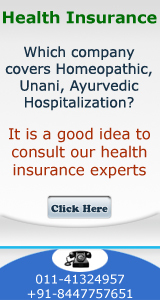 5.00 lakhs .This fact should be kept in mind while buying health insurance. Sum assured of Rs. 1.00 lakh may turn out to be too less when the bill comes out to be Rs. 3.50 lakhs or Rs. 5.00 lakhs.